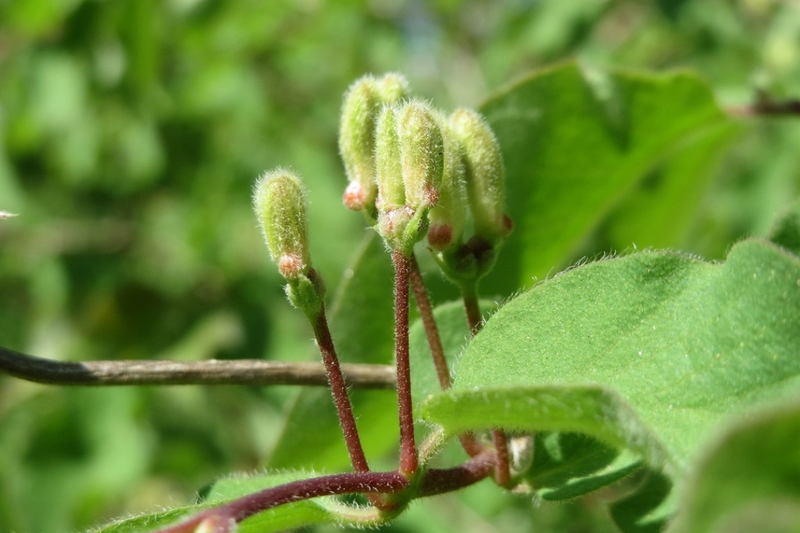 Lonicera xylosteum (Lonicera xylosteum): growing, planting, caring. 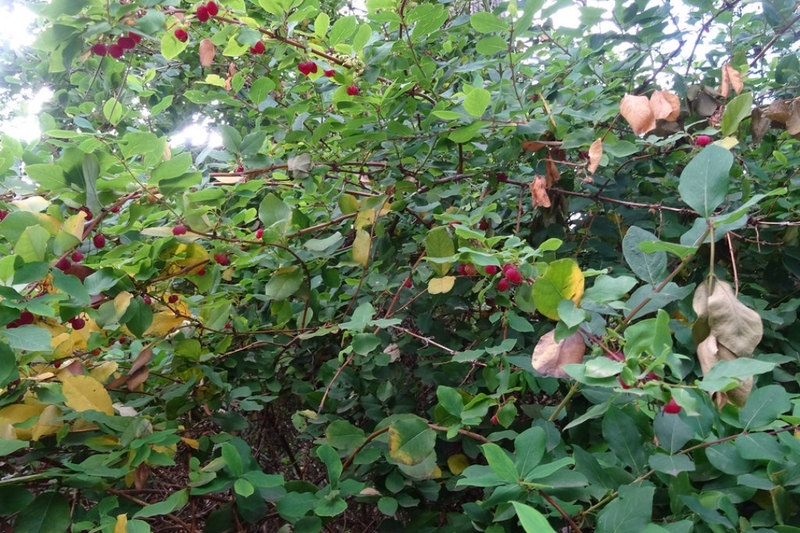 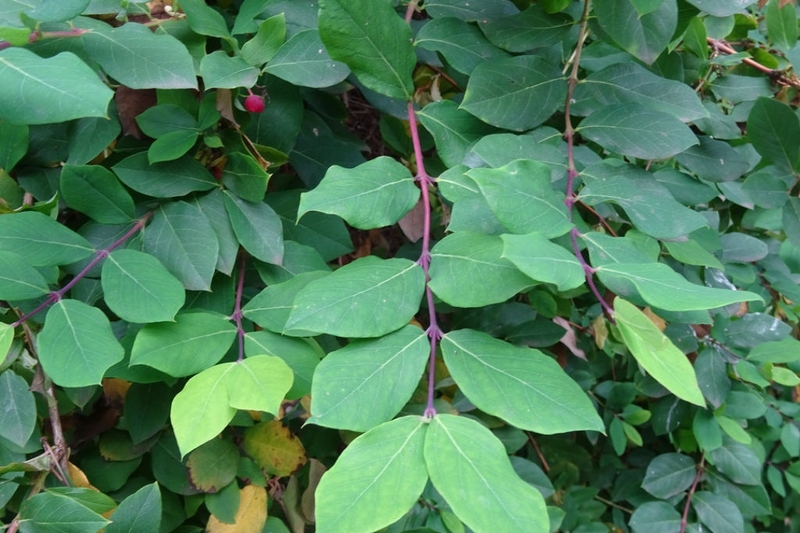 A honeysuckle, commonly used for hedges. 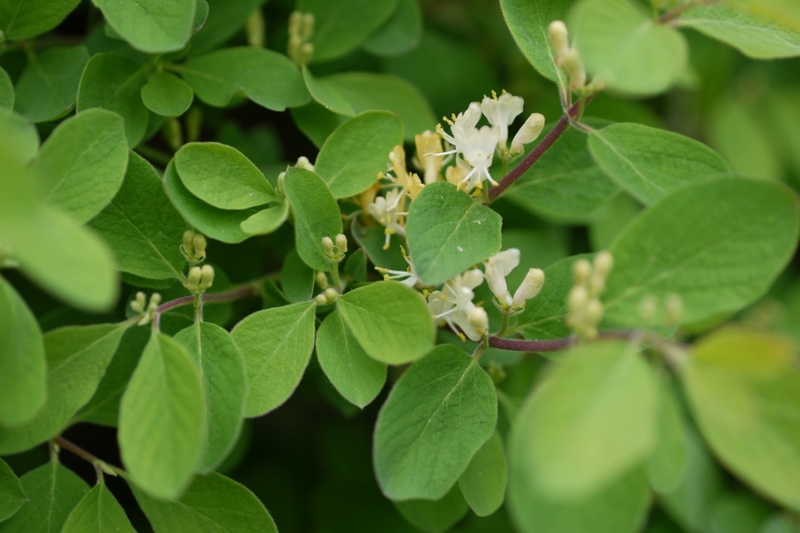 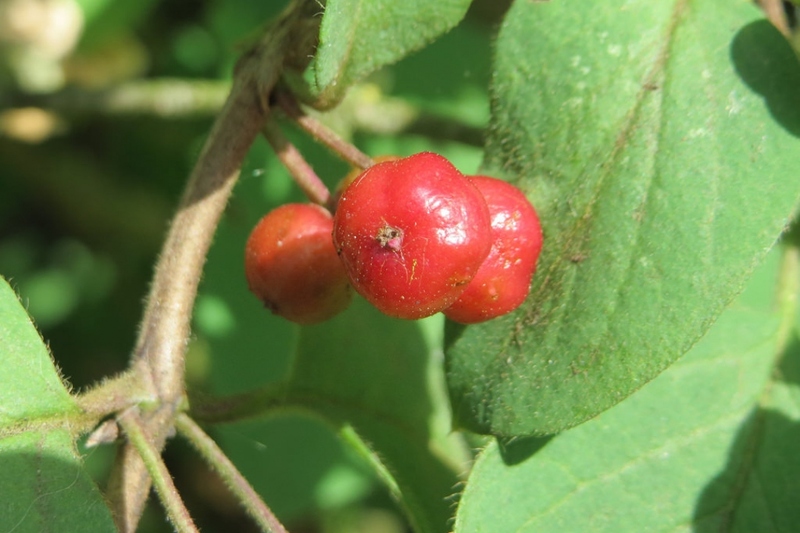 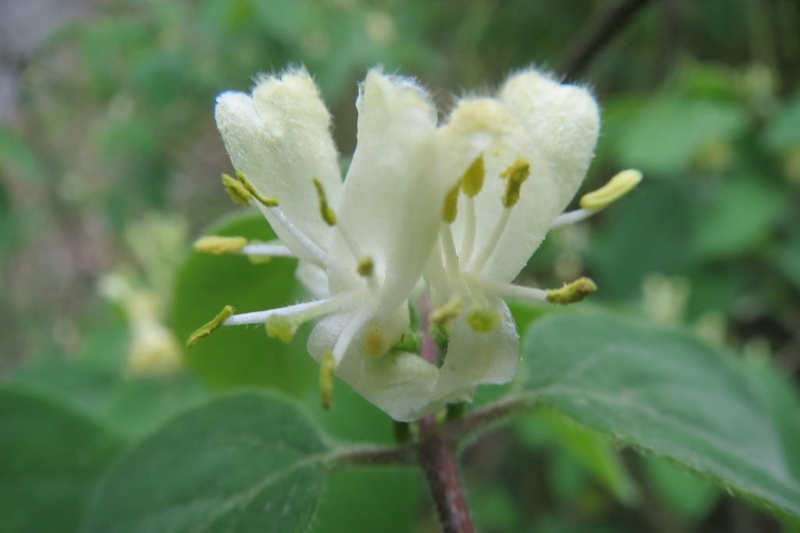 Full description for Lonicera xylosteum not yet available.